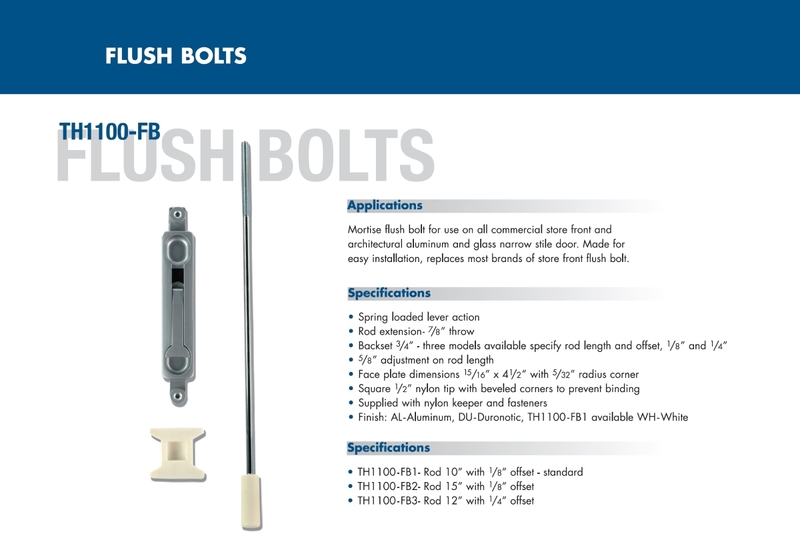 Applications For use with TH1103 deadlatch or any other brand of narrow stile mortise deadlatch. Lever is reversible. Handing can be reversed on cam plug by removing C- clip and flipping the cam over and reinstalling C- clip. Cam plug is secured to lever by 2 hardened steel pins. 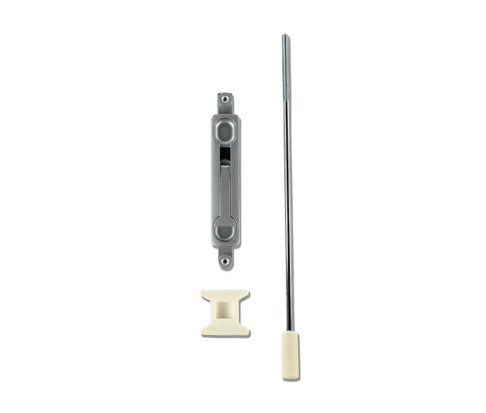 Cam plug locks into deadlatch by use of set screw in deadlatch.